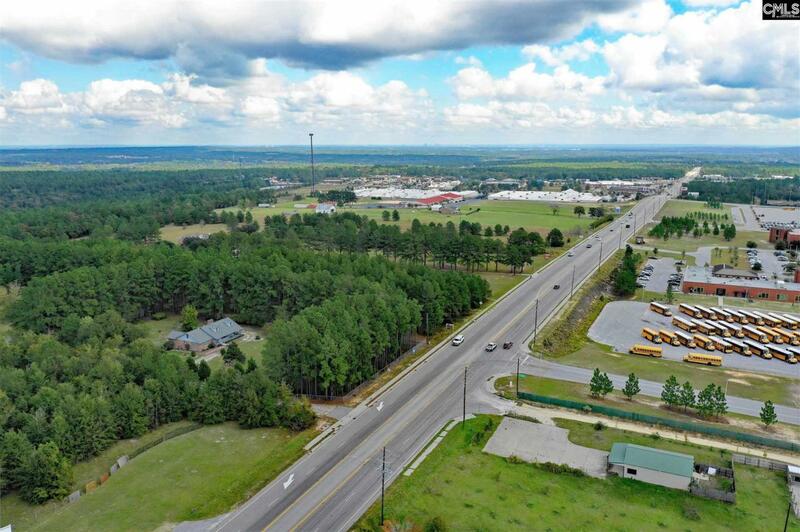 Commercial land with 300 ft. of Platt Springs Rd. frontage an available in an emerging Lexington County market. Property is across the street from White Knoll High School just beyond Lowe's Home Improvement near high traffic intersection of Hwy. 6/ South Lake Dr. and Platt Springs Rd. Site is within close proximity to significant retail stores (Walgreens, Walmart & Publix) & residential developments. Contact listing broker for additional details. Listing provided courtesy of Lake Homes Realty Llc.